Artisti della settimana per Soundreef. 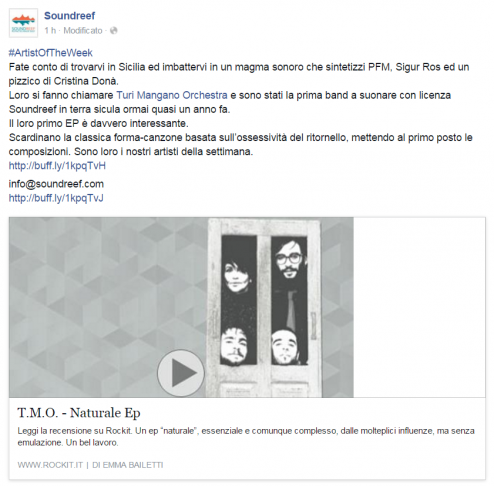 This entry was posted in Segnalazione. Bookmark the permalink.